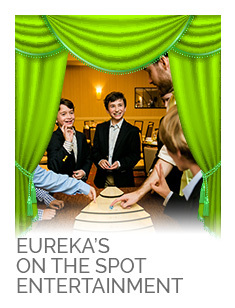 Puzzle-lovers of all ages will gobble up this smorgasbord of riddles, mysteries, and logic problems. 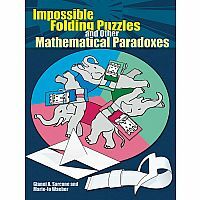 The fanciful four-part collection begins with arithmetic puzzles for younger readers and advances to logic problems related to crime detection. 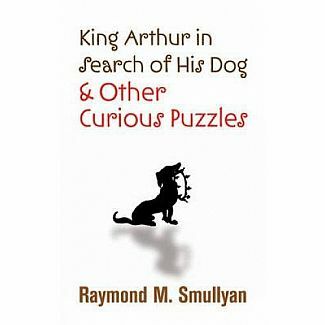 Part three features logic and arithmetic puzzles involving King Arthur and his Dogs of the Round Table. 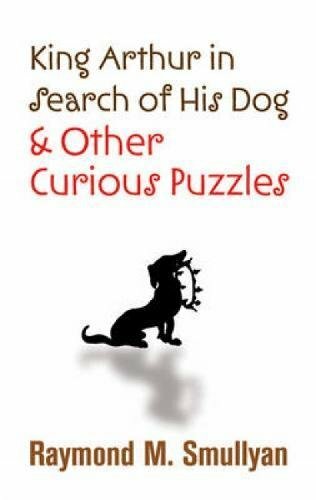 This compilation of original conundrums concludes with Merlin's elaborate plan for a grand search to locate the king's missing dog. 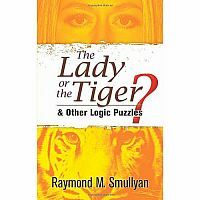 The author of more than twenty books, mathematician Raymond Smullyan is also a magician and musician with decades of experience in keeping audiences entertained. 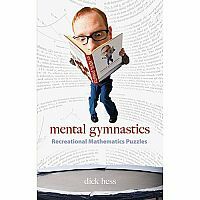 Many of his stories are rooted in classic puzzles, but his innovative approaches offer even the most mathematically knowledgeable readers novel ways of thinking about traditional logic problems. 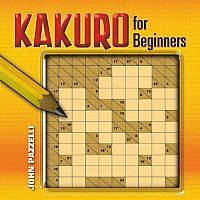 Fifteen chapters abound in riddles and other playful devices, and the creative solutions are as much fun as the puzzles!